It’s been a while since I’ve tried my hand at flash fiction. A few years back I took a challenge on someone else’s blog to try my hand at it. It was fun and challenging and helped me to cut out some of my wordiness. I failed at NANO this year. *Hangs head* BUT, in all honesty, I didn’t expect to win this year given my current schedule. I do have 18K words down, so that’s something right? A far cry from my usual but I’ll take it. So . . . I wanted to do something for my readers. I wanted a way to give prizes without breaking the bank. LIGHTBULB! Flash fiction – I will have guests on the blog on many days in December who accepted my challenge to try their hands at Flash and share prizes. What is Flash Fiction? Flash fiction is a short short story. Typically flash is 500 words or less. Super flash is 100 words, I bow to the people who can do that. Extended flash is 500 to 1000 – I can do those. The challenge is to write a 1000 word or less piece with a given prompt. My theme is holiday tunes. At the end of each week, I will use the random picker to select a winner of that week’s prize basket. Many of the authors are sharing in the prize baskets. I was going to start things off today, but that would make this post really long. Sunday is Weekend Writing Warriors excerpt, Monday is a special guest then we’ll kick off on Tuesday, 5th!!!! STay tuned, be sure to comment throughout the week in order to win! 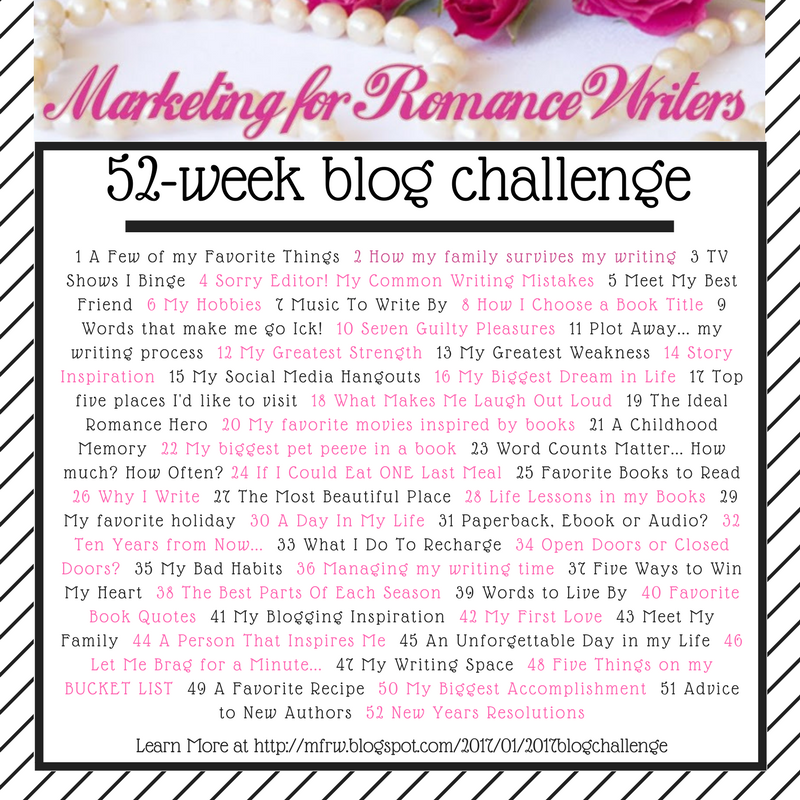 Also, comments on the regular posts (Friday’s MFRW blog hop and Sunday’s WWW) to add more chances to win!